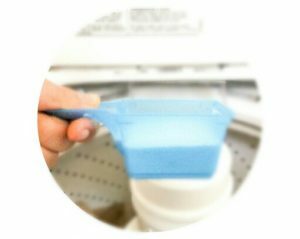 DIY Laundry Detergent | I Didn't Buy Laundry Detergent in Over 10 Months! 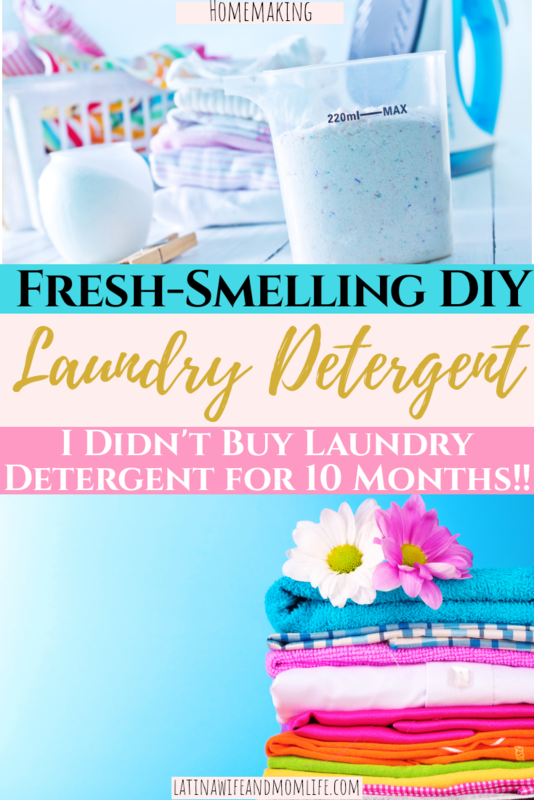 DIY Laundry Detergent | I Didn’t Buy Laundry Detergent in Over 10 Months! What are some initiatives you have taken to save money? 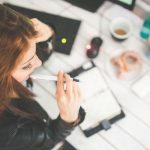 Did you come across this post for fun? 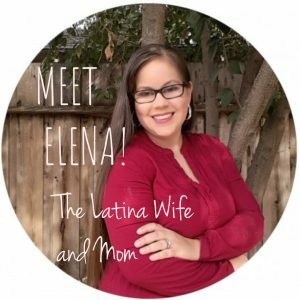 When I was pregnant with my first I had lots of time for fun and money saving! 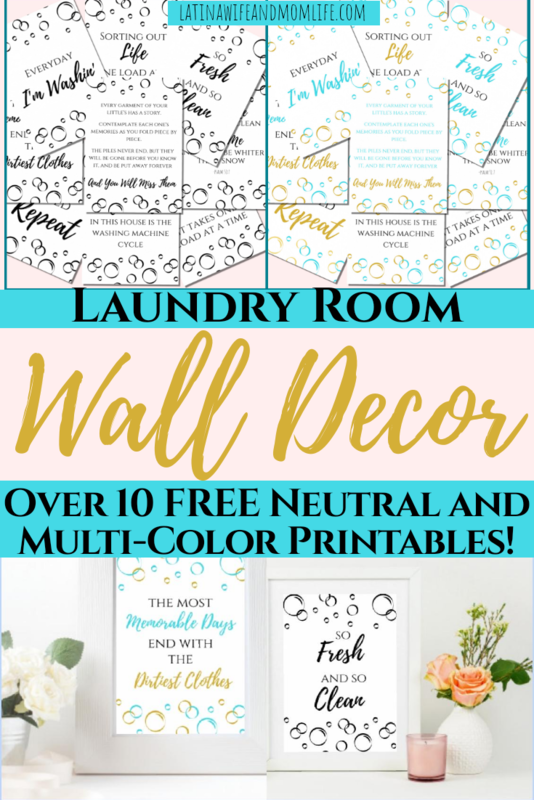 Appraoching that journey is what brought me across this super appealing DIY! Every time I found a tutorial, I was so tempted to try it. By the time I made up mind, it made me wonder why I hadn’t made it sooner! And making it was So. Much. Fun. 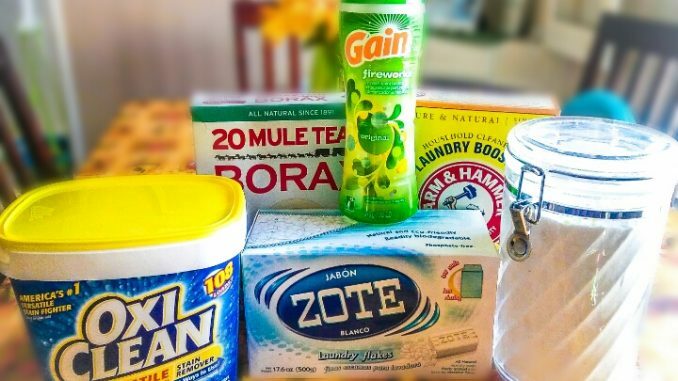 In the following, I will share the ultimate DIY Laundry Detergent recipe that worked especially for me, it does the job and smells so fresh and clean! Note: this recipe is NOT a natural alternative. It was designed just for fun and/or money-saving purposes only. 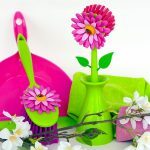 -You will need a blender for the grated zote flakes, a big bag to mix the ingredients and you will also need to prepare a container in which you will ultimately store your detergent. 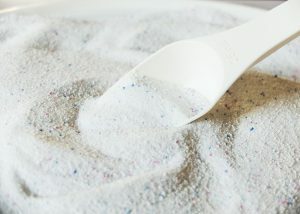 Start by pouring portions at a time of the ZOTE laundry flakes into a blender and blend until it reaches a powdered consistency (this will facilitate dissolving in your washer machine). Prepare the bag you chose to mix your ingredients and pour the whole content of every container in the bag (you can do this by portions as well to facilitate mixing). This mixture alone without the fragrance pebbles already smells like glory! 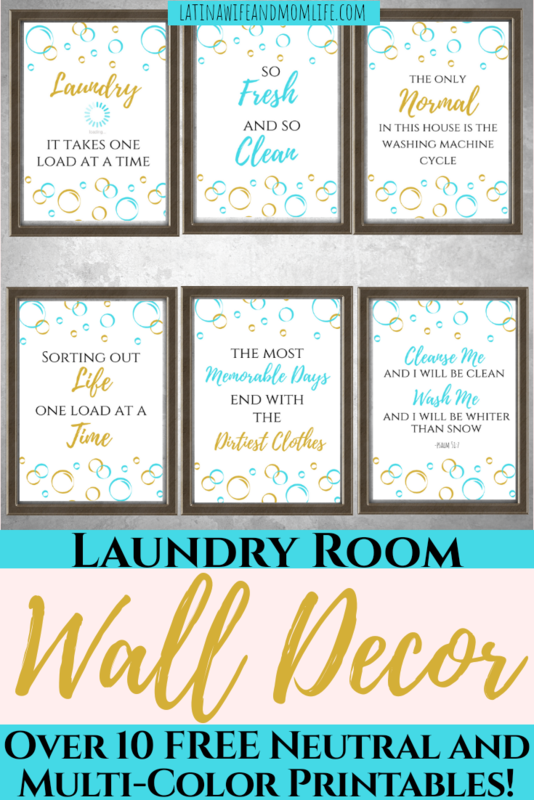 But if you’re a fragrance freak like me and you love digging your nose into your laundry upon being washed, then by all means add the fragrance container of your choice! It will make this experience delightfully even more pleasing! The following amount (in the picture below) is the maximum amount of detergent you will need per load. Yes, That. Is. All. You. Need! This detergent lasts me about 10 months. I have saved on store-bought detegent for 2 yrs now! I am so happy with how bright and fragrant our clothes come out! Even Daniela loves smelling her own clothes and the blankets. 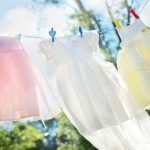 To enhance this easy and money saving DIY process, I have also composed a DIY fabric softener than you can find right here! 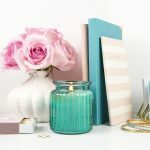 Check out these diys and come back to me upon trying it so that you can share in the comments what you think! Like what you see? Subscribe below for exclusive and inspirational content! Do you like FREE STUFF?? 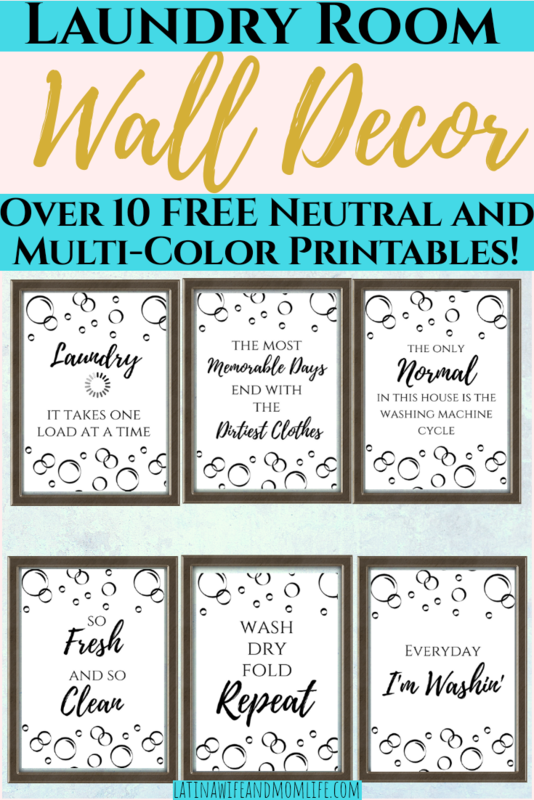 Get my respurce library password below so you can instantly access 20 laundry room decor printables in color and in neutral!